what make us even more special. everything you need for a great lesson. elephants drop their prejudices and work together. ordinary elephant color, the others might stop laughing. celebration of individuality and the power of laughter. animals the children can identify! 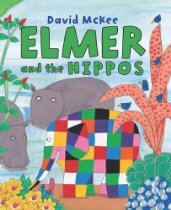 Read Elmer, by David McKee. special talents help our communities? act like that animal, then hit "play" again until the next animal. Continue like this until the song is finished. 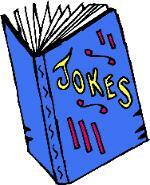 that there are several ways to pronounce the letter "E." Show a picture of an ear. teach your young children basic sounds and letters. Show the children a photo of an elephant. Explain that "elephant" begins with "e."
color? What are their long "noses" called? African savanna animals you can find. the background while the children play. pink, orange, purple, black, and white. Next, prepare various bowls of colored objects. "red." Then have the child choose any red square on the grid and say with the child, "red,"
as they place their object and look at the color word "red" on the grid. about what "prejudice" means. (Remember that "prejudice"
learn from others who are different from us? 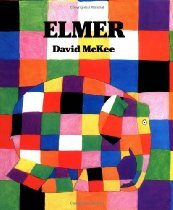 squares onto their elephants to simulate Elmer's patchwork body. their similarities and their differences. the Ravens that God sent.